Animal acupuncturist. Zoo designer. Wildlife rehabilitator. 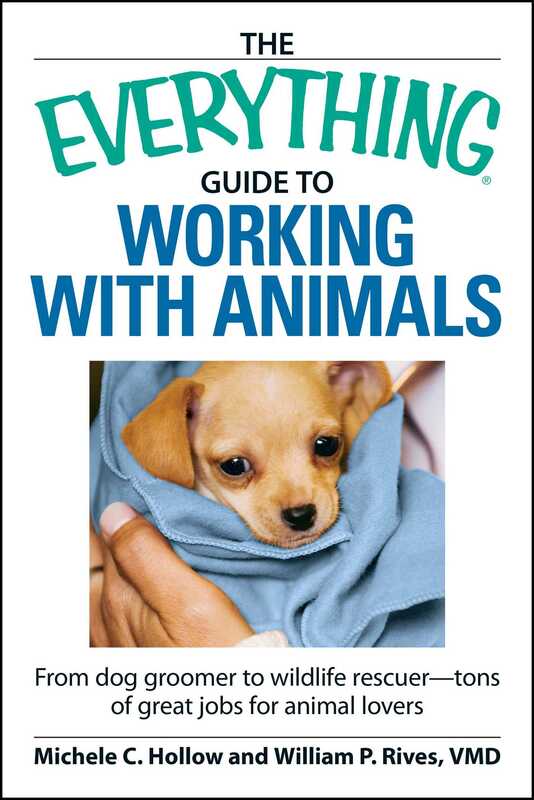 This unique career guide features personal stories from experts in the field, including a large-animal surgeon, a professional dog trainer, an animal behaviorist, and the former president and CEO of the American Society for the Prevention of Cruelty to Animals. This guide gives you everything you need to find a job that fits your animal-loving personality.